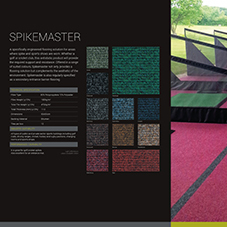 About Rawson Carpet Solutions - Barbour Product Search. 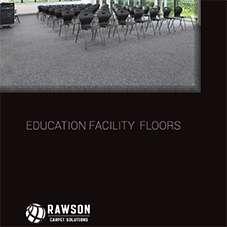 Rawson Carpet Solutions, founded in the late nineteenth century, offer a broad range of Nylon Tufted and Polypropylene needled carpet tiles and sheet to accommodate a variety of commercial applications from School and offices to shops and indoor or outdoor sports and play surfaces. 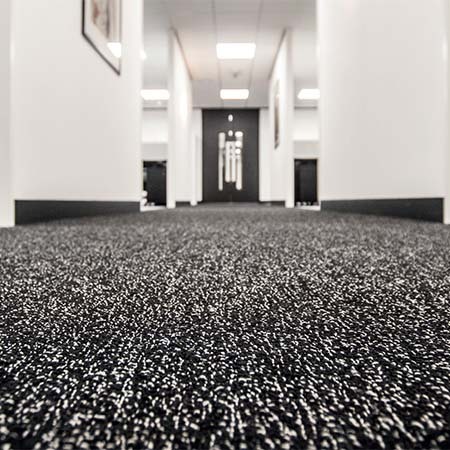 A division of W E Rawson Limited, a privately owned family company specialising in the manufacture and distribution of a wide range of non-woven textiles, to the UK and international industry. 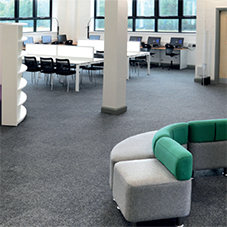 Working to meet the requirements of contractors, specifiers, architects and end users, RCS have developed a comprehensive range of textures and colours designed for the commercial environment. 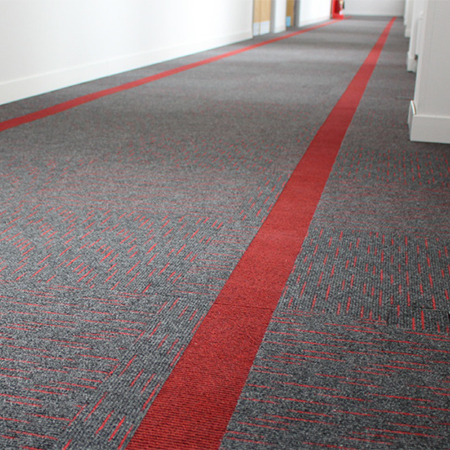 The company policy of investing in modern, technologically advanced machinery, and expert staff, has enabled the provision of quality products and a high standard of service. 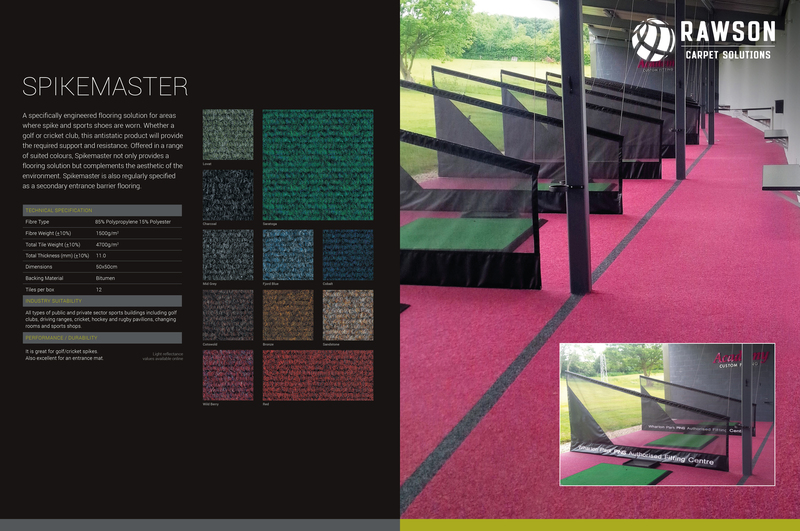 carpets, carpet tiles, carpet sheets, sheet carpet, office carpet, sports carpet, textiles, woven textiles, interiors.